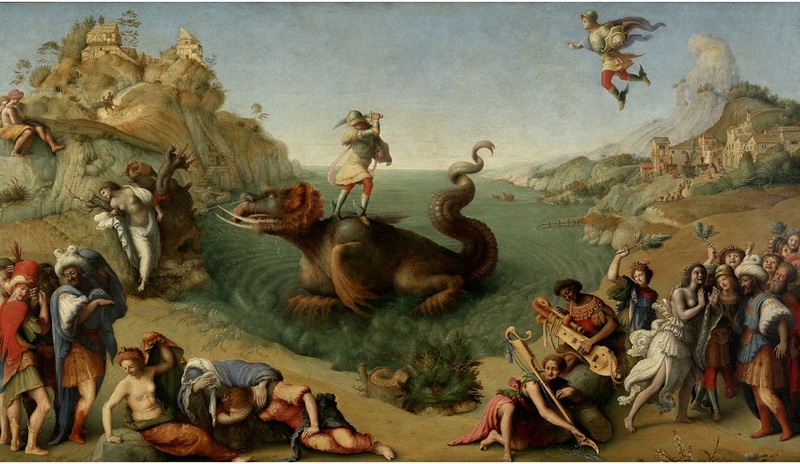 Great italian painting of the 15th and 16th century. 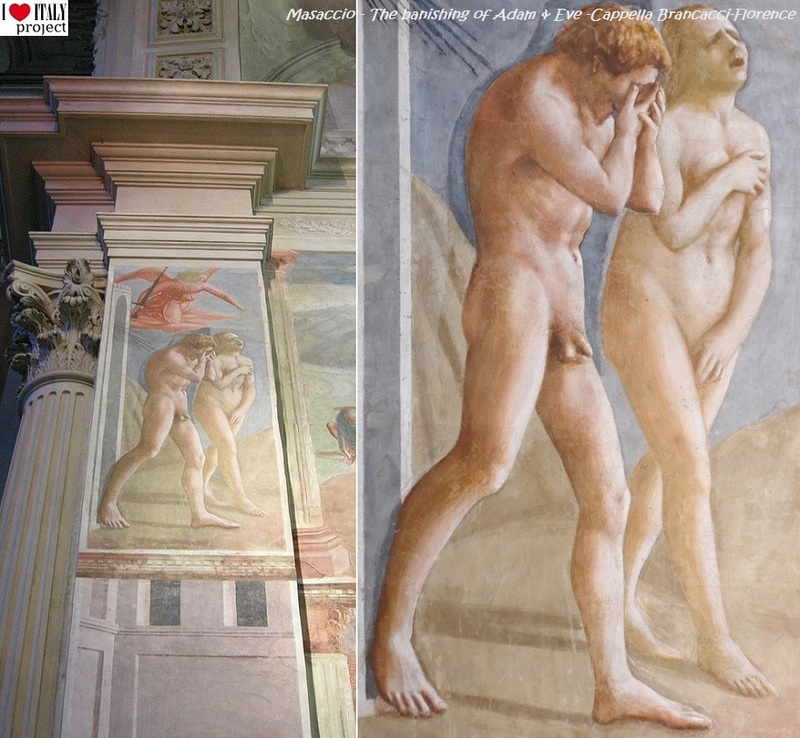 An artistic revolution which would leave its mark on Italian and European history began in Florence in the early 1400’s, with Masaccio’s frescoes in the Capella Brancacci in S. Maria del Carmine. 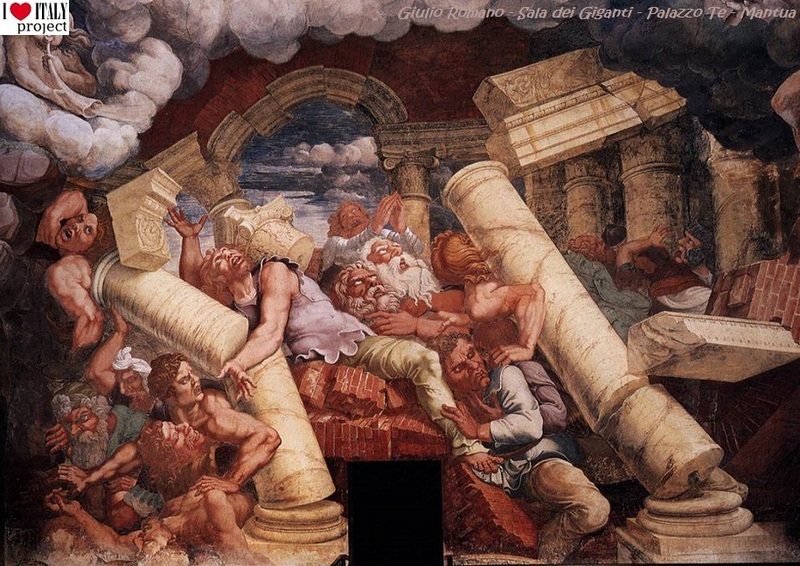 Massaccio’s work was radically different from traditional painting in its construction of space, its natural use of light and its severe, realistic tone to depict human and religious drama. ...the Madonna with the Child , Milan, Brera). 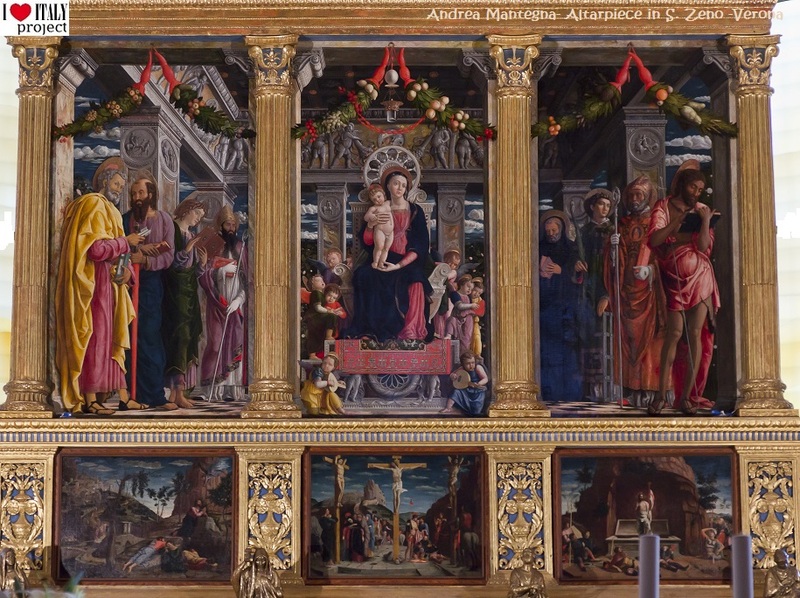 Andrea Mantegna, who combined formal Tuscan rigor with the rediscovery of antiquity, was the leading figure in northern Italy in the 15th Century (Altarpiece in S. Zeno, Verona). 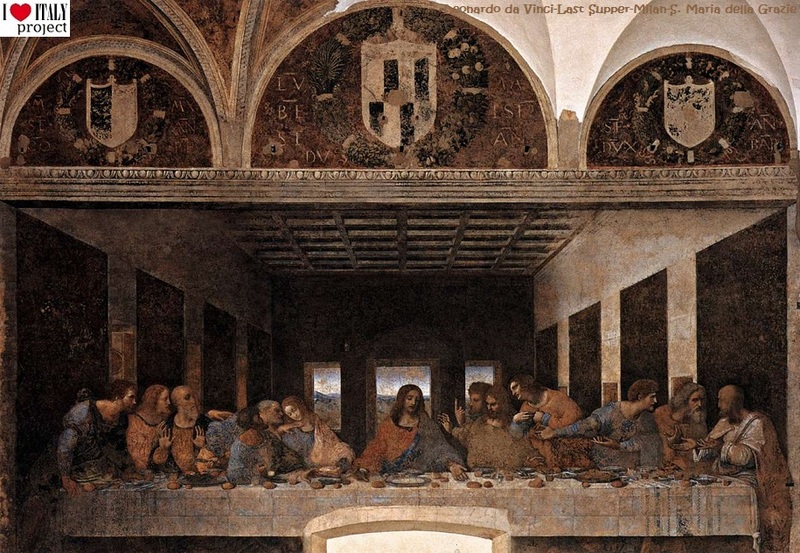 ...and Leonardo da Vinci (Last Supper, Milan, S. Maria della Grazie), who then moved to Milan. 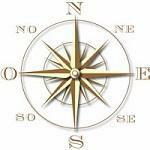 He depicted the diversity of the human spirit with infinite sensitivity. 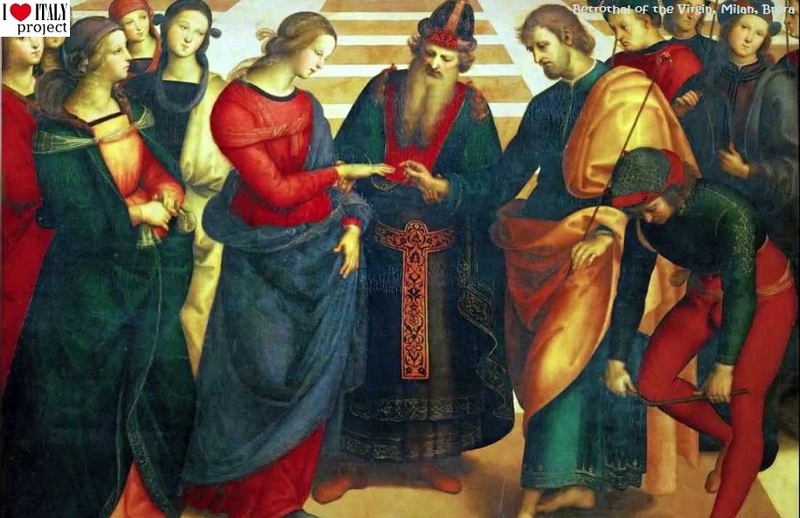 Betrothal of the Virgin, Milan, Brera) and Michelangelo, both active in Rome. 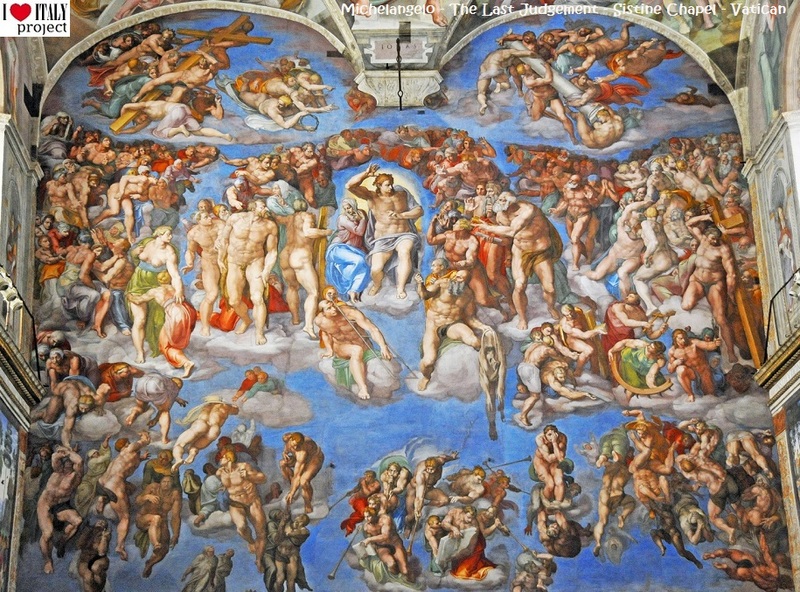 They were two complementary artistic figures: the classical serenity of the former balanced against the dramatic power of the latter, evident particularly in the frescoes of the Sistine Chapel. 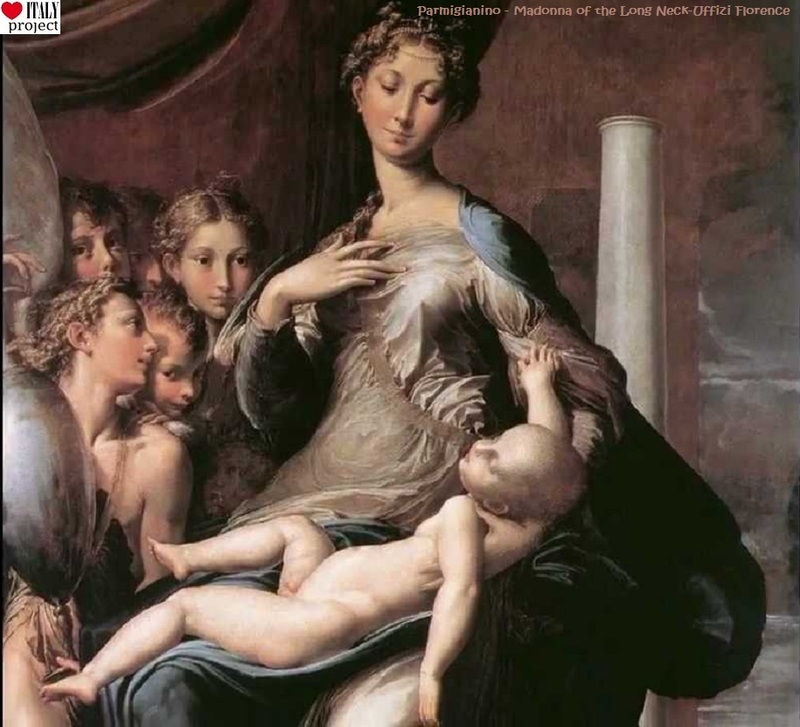 ...and Parmigianino (Madonna of the Long Neck, Uffizi, Florence). 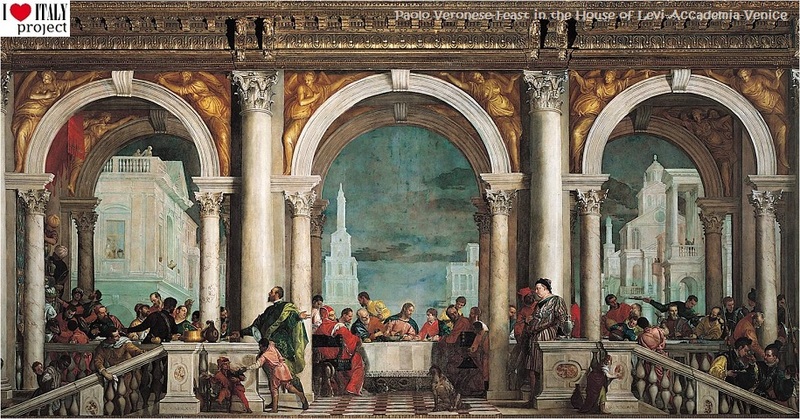 Painting flourished magnificently in Venice too. 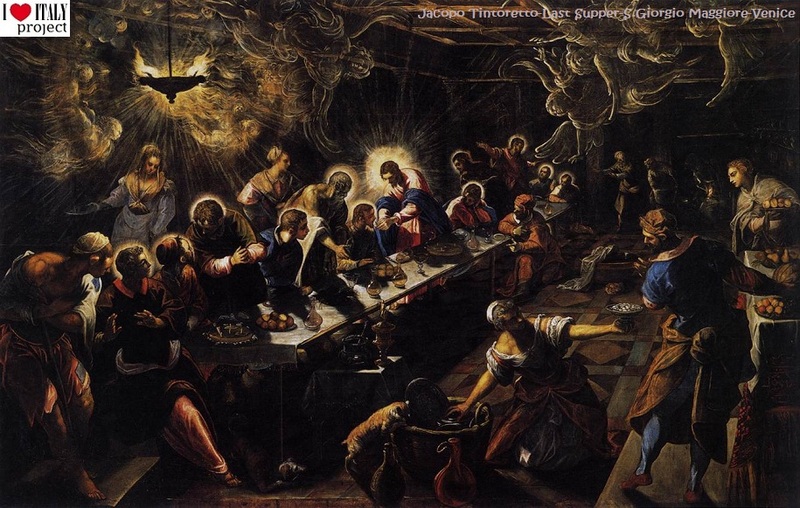 ...and Jacopo Tintoretto perfected the dramatic use of shadow and light with a powerful technique (Last Supper, S.Giorgio Maggiore, Venice). 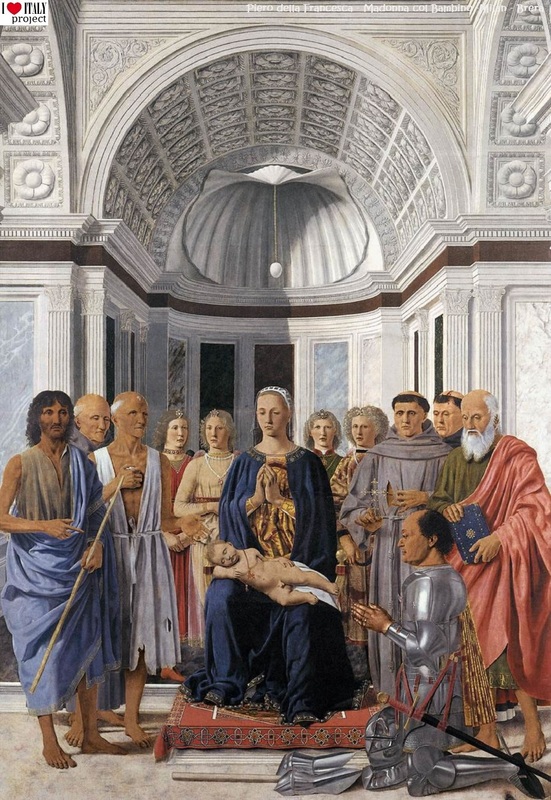 The Madonna di Senigallia is a painting by the Italian Renaissance master Piero della Francesca, finished around 1474. The light entering from the window is a symbol of the Virgin's conception. The linen in the basket (on the shelf) is instead an allusion to her purity, while the case for hosts in the upper shelf and the necklace worn by the Angel on the left and the pendant of coral worn by the infant Jesus both hint to the Eucharist sacrifice. 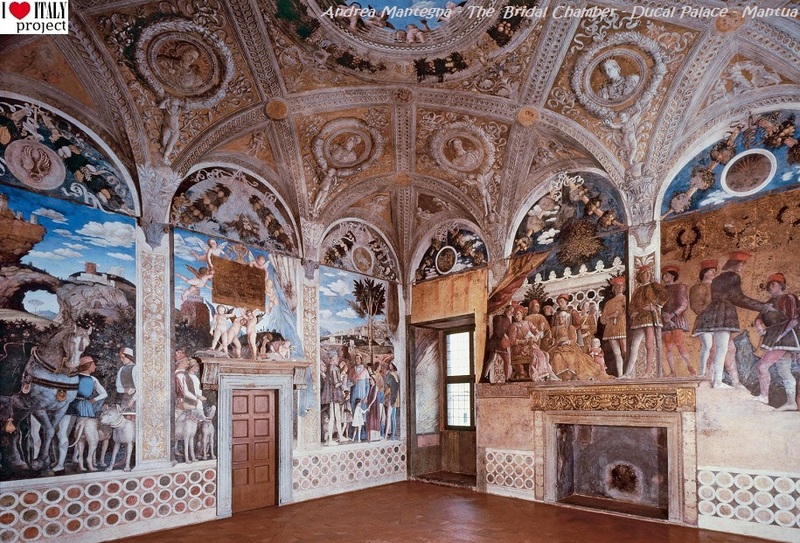 The Bridal Chamber (Camera degli Sposi), is a room frescoed with illusionistic paintings by Andrea Mantegna in the Ducal Palace, in the city of Mantua. 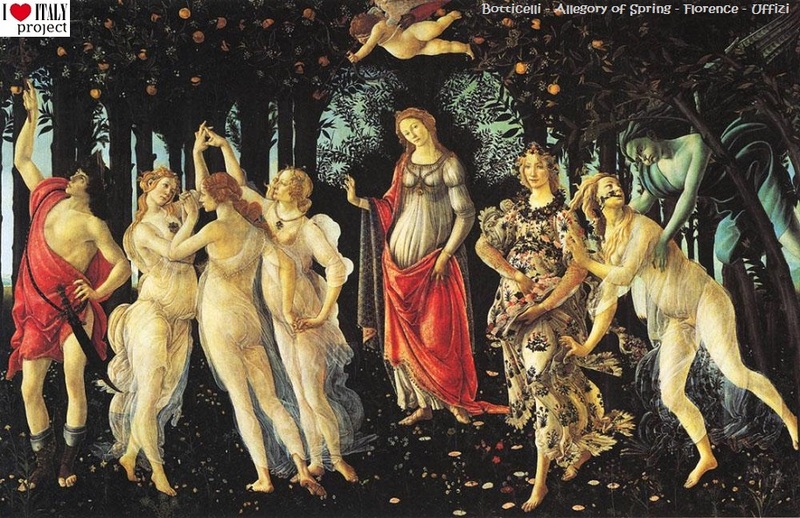 It was painted between 1465 and 1474 and commissioned by Ludovico III Gonzaga. 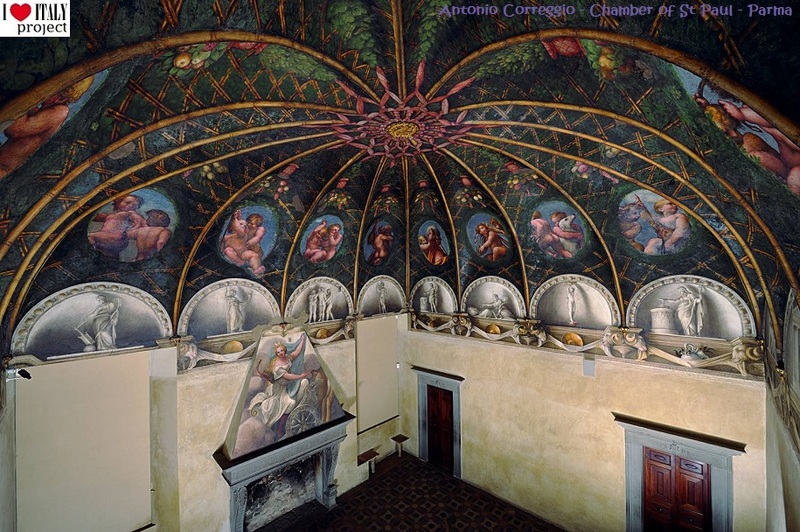 Notable for the use of trompe l'oeil details and its "di sotto in sù soffitto" (down up ceiling). 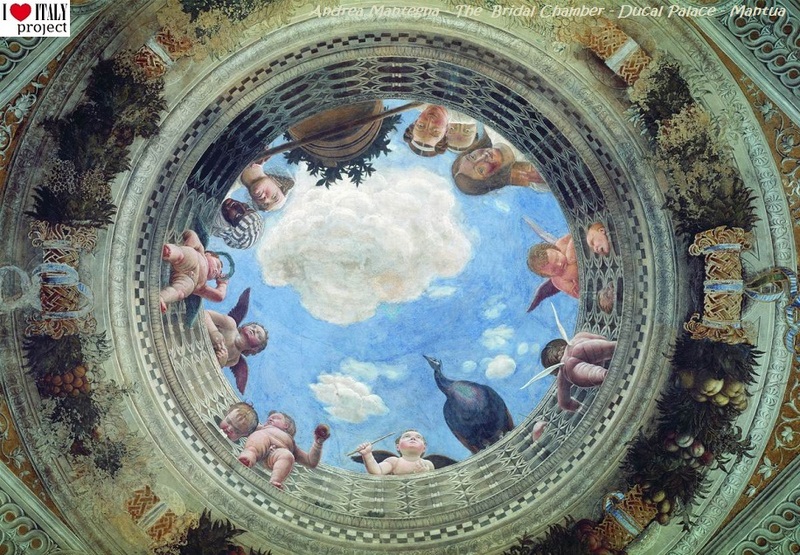 Mantegna's playful ceiling presents an oculus that illusionistically opens into a blue sky, with foreshortened putti playfully frolicking around a balustrade. 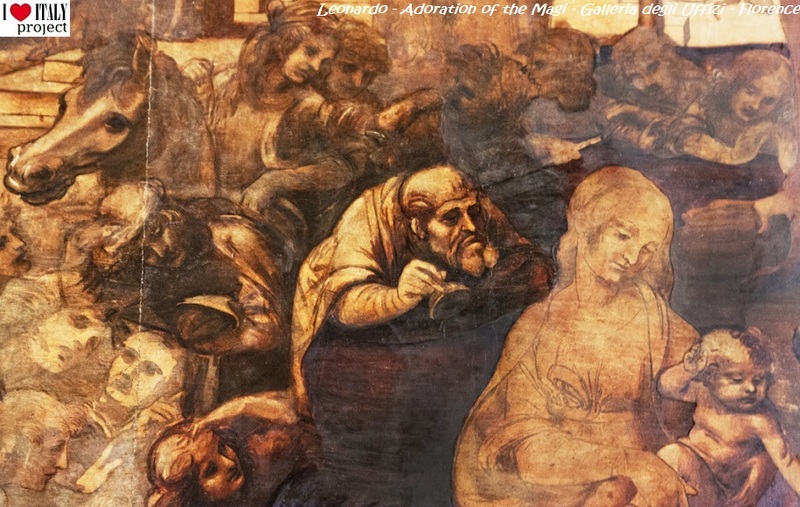 This was one of the earliest di sotto in sù ceiling paintings. Adoration of the Magi, early painting by Leonardo - Galleria degli Uffizi in Florence - The Virgin Mary and Child are depicted in the foreground and form a triangular shape with the Magi kneeling in adoration. 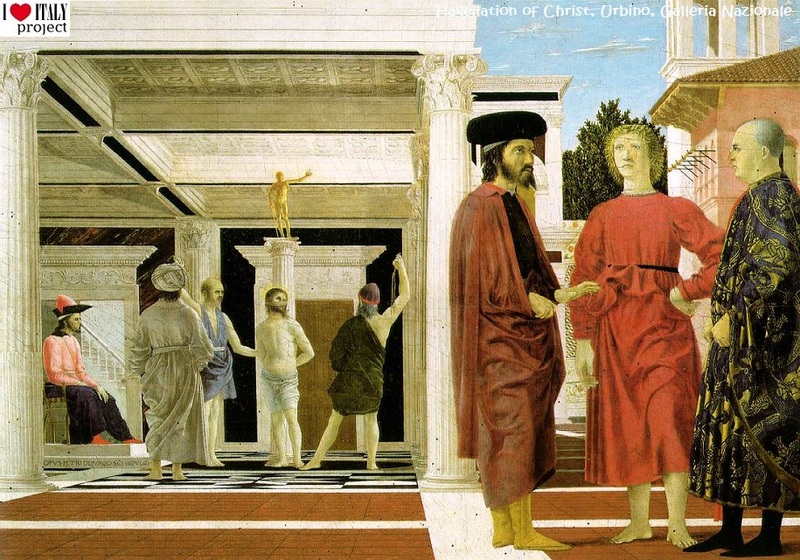 Behind them is a semicircle of accompanying figures, including what may be a self-portrait of the young Leonardo (on the far right). 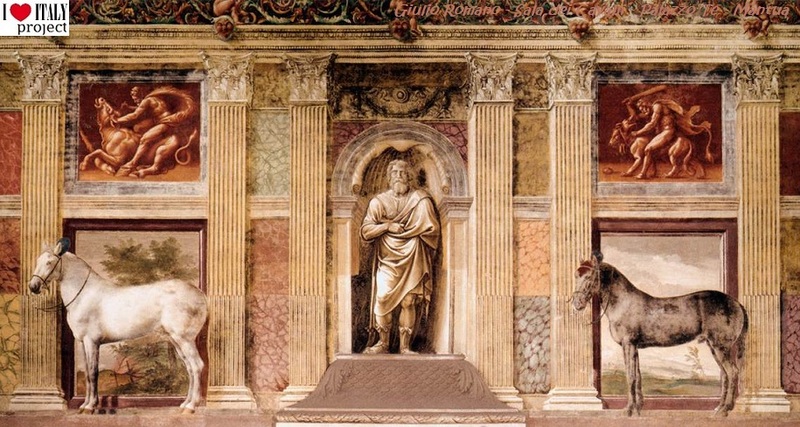 The Hall of Cupid and Psiche, by Giulio Romano, a pupil of Raphael. 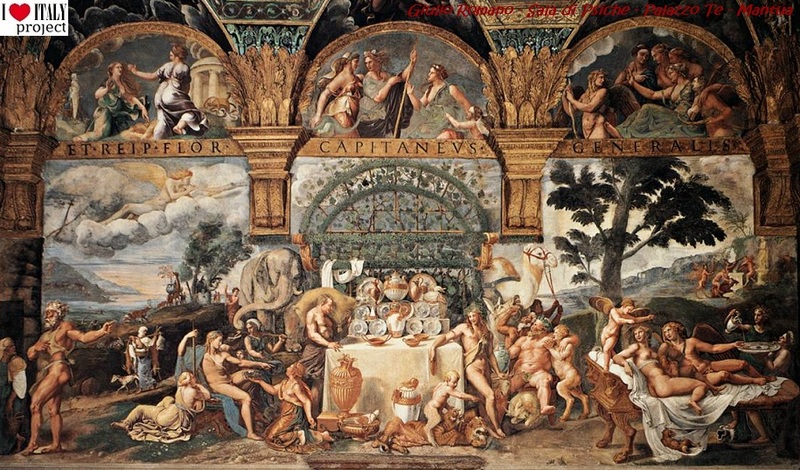 The frescoed room depicts the mythological lustful story of Psyche, symbolizing the love of the Duke for Isabella Boschetti. The palace known as the Te Palace just outside Mantua is basically a square house built around a a cloistered courtyard. A formal garden complemented the house. ...to the unusual hall of the Giants. 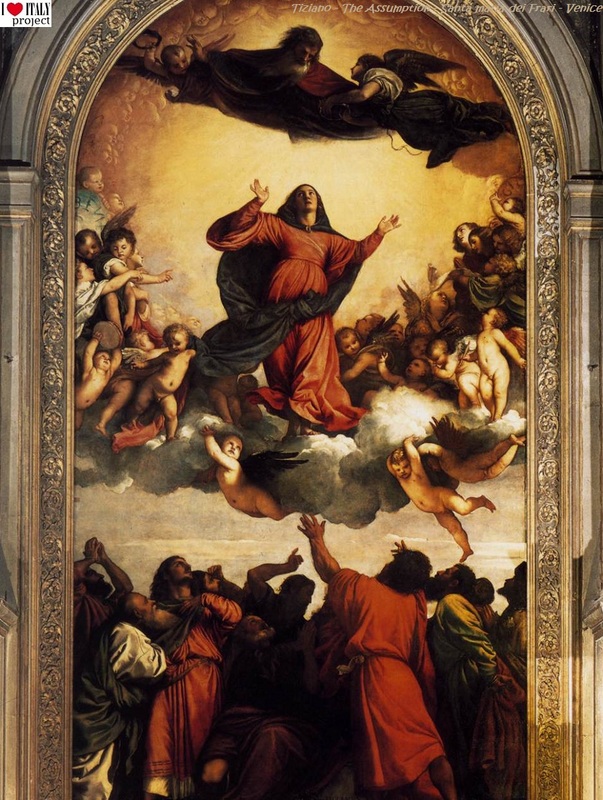 Assumption of the Virgin is a large oil painting by Italian Renaissance artist Tiziano (Titian). It is located on the high altar in the Basilica di Santa Maria Gloriosa dei Frari in Venice, being the largest altarpiece in the city. The Assumption of the virgin depicted in the painting is celebrated every year on August 15 and is a defined dogma of the Catholic church. 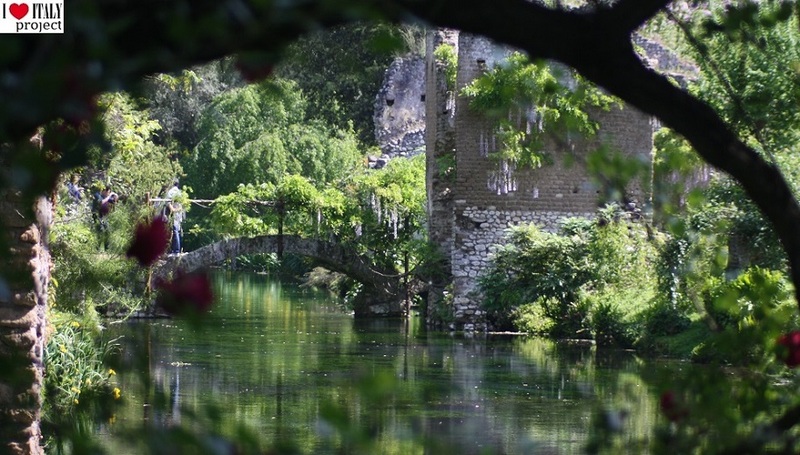 Some of the sites you might consider visiting if you are in the neighbourhood. Mantova: Palazzo Ducale, Palazzo Te. Venezia: St Francesco della Vigna, St Giorgio Maggiore, Santa Maria Gloriosa dei Frari, St Zaccaria, Scuola di St Rocco, Palazzo Ducale, Galleria dell'Accademia, Museo Correr. 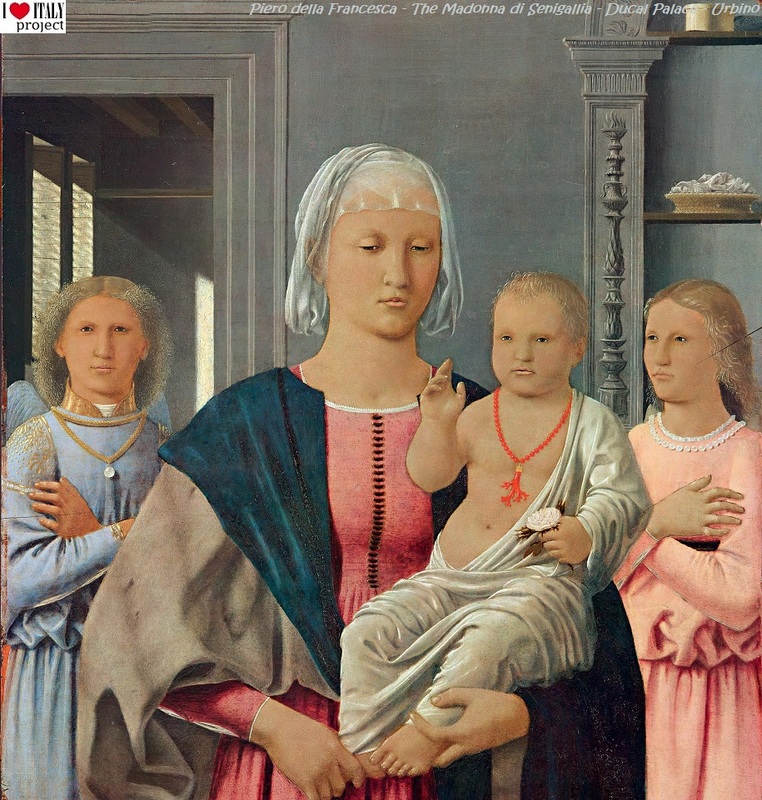 Parma: St Giovanni Evangelista, Convento di St Paolo, Duomo, Madonna della Steccata, Galleria Nazionale. Arezzo: Duomo, Casa di Vasari. Lucca: Duomo, St Michele in Foro, Museo Nazionale. Pisa: Duomo, Camposanto, Museo Nazionale di St Matteo. Urbino: Palazzo Ducale, Galleria Nazionale delle Marche. 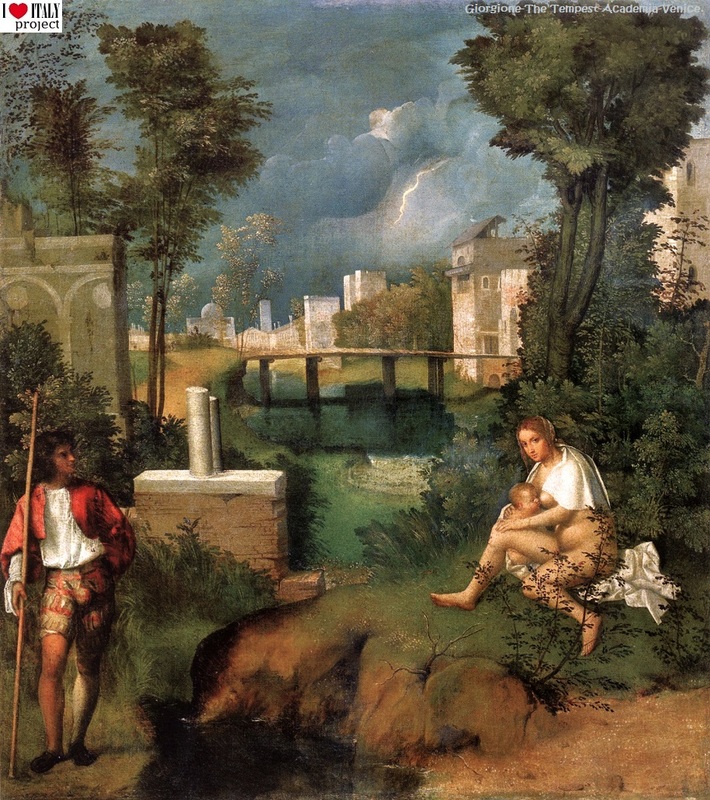 Perugia: St Severio, St Pietro, Colleggio del Cambio, Galleria Nazionale dell'Umbria. 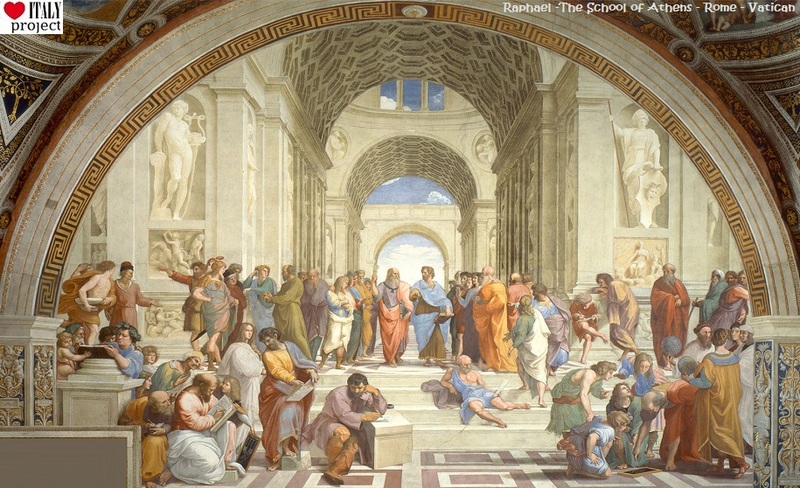 Roma: Santa Maria della Pace, Santa Maria in Aracoeli, Cappella Sistina, Stanze Vaticane, Accademia di Santa Lucia, Galleria Doria Pamphili, Galleria Borghese, Galleria Nazionale, Pinacoteca Vaticana. Napoli: St Domenico Maggiore, Santa Anna dei Lombardi, St Giovanni a Carbonara. 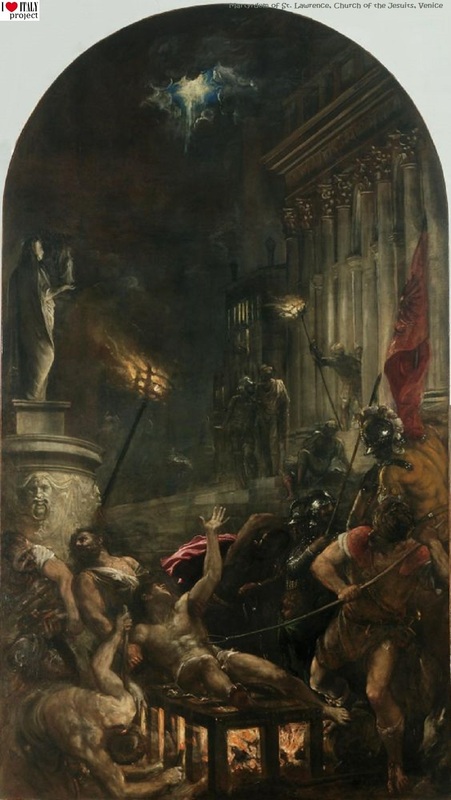 Palermo: Cattedrale, Museo Diocesiano, Galleria Nazionale della Sicilia.